A Woodland Class for 12 children age 5-7 who enjoy spending time outside and learning through nature. The group is lead by an experienced teacher and an assistant. The group meets in the Wild Place Cabin and uses the Wild Place as well as many other areas of the park, such as The Community Orchard with its beehive- a beautiful area to engage in activities. During the course of the day the group will spend time together exploring the natural environment, learning about the Earth’s changing seasons, different trees and plant species, growing food to fuel the body, animals and their habitats, the phases of the moon, natural elements and anything that emerges through this gentle child-led approach. Children will propose different projects they would like to undertake which their leaders will facilitate. They will have ownership of the cabin and The Wild Place and help shape its future. 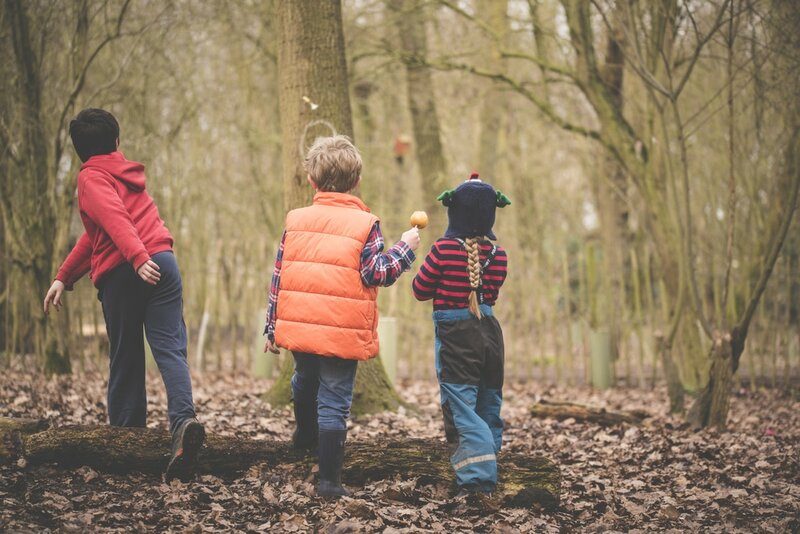 Weaving together principles underlying Skogsmulle, forest schools and Steiner education, children will learn holistically; drawing on their imagination as their leaders strive to integrate the intellectual, practical, and artistic development of the group. 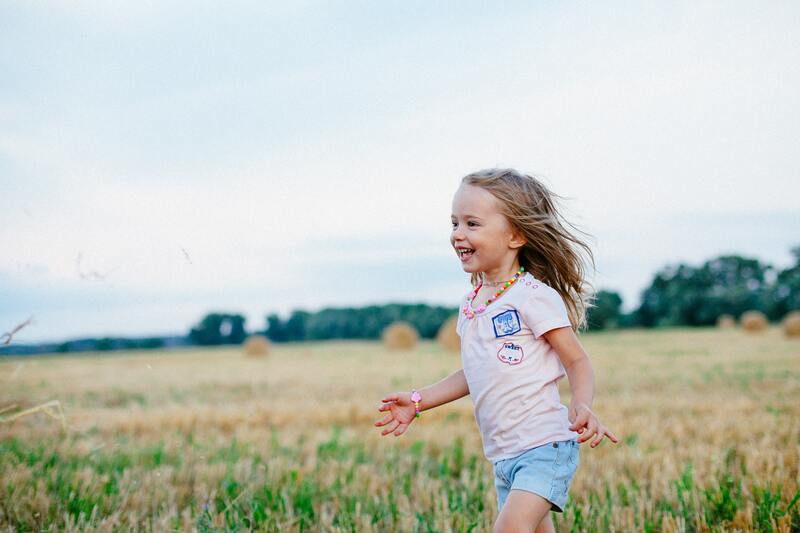 Children will have the opportunity to grow in self-awareness and confidence within this small unique group and experience kindness, empathy, understanding, listening, resolution of conflict and appreciation of others. To book a place for the Summer Term of Forest Creatures please submit a contact form below and include your child’s name and age. Then make a payment via bacs with your surname as a reference. There are 11 sessions this term so fees are £330 per child and are payable termly in advance. If you are booking for more than one child please see sibling discounts above.